Splender, a unique online cash back shopping site, announced today that it’s extending its extra cash back campaign through the end of the year. The double cash back offer lets consumers earn even more money while shopping at more than 800 online retailers spanning travel, beauty and fashion, sporting goods, children’s stores, home essentials and more. This offer is available for Splender members now through New Year’s Eve, December 31, 2015. According to the National Retail Federation, consumers and businesses are still on the hunt for the best deals on products that top their holiday shopping lists, with sales in November and December expected to increase 3.7 percent to $630.5 billion – significantly higher than the 10-year average of 2.5 percent. Online sales, specifically, will increase between six and eight percent to as much as $105 billion. 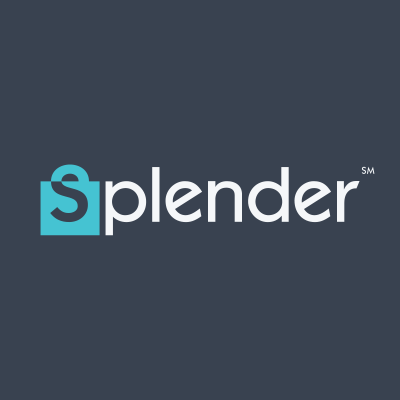 Splender enables people to save and earn money by offering cash back, coupon codes and special offers all in one place. Recently Splender launched it’s mobile app which allows consumers the capability to have easy navigation, perform product search functions and earn cash back rewards even faster. With the mobile app, users can now shop on-the-go from more than 800 top merchants, each offering a percentage of eligible purchases as cash back, as well as search for coupons and deals offered by retailers to get the best possible price online. This app is currently available for all iOS supported devices. To learn more and start using Splender, visit http://www.splender.com or follow on Twitter@ShopSplender. Are you down with OTT (Over-the-top TV)?